Millions of tons of plastic waste are dumped into the Earth’s oceans on an annual basis. This video from National Geographic shows the devastating effect that plastic waste has on the health of our oceans and marine life. With recycling serving Atlanta, you can help to keep harmful plastic out of the oceans. A company that offers recycling services can set you up with a sustainable plastic recycling program for your business. If you would like to learn more about how to recycle, be sure to contact your local waste management professionals. By getting the facts about proper plastic disposal, you can make sure that you are doing your part to prevent harmful materials from entering our ocean’s delicate ecosystems. When you create a brand new recycling program for your business, you will need to make sure that your recycling bins are properly labeled. This video will provide you with an overview of the benefits of using signage and bins to minimize waste. By creating clear signs for your recycling bins in Atlanta, it will be possible to make sure that your customers and employees are correctly following your waste disposal strategy. 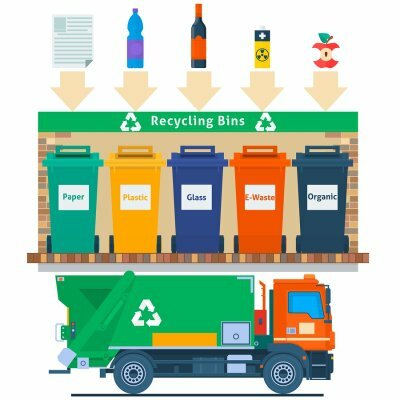 After you have decided that you want to cut back on the waste that is generated by your business, your next step will be to rent or purchase the appropriate bins. From recycling bins to dumpsters and more, a waste management company can provide you with the tools that you need to properly dispose of your trash and recyclables. Hazardous waste is a byproduct of many industrial processes. If your business creates hazardous waste during its daily operations, you will need to create a waste management plan that complies with federal and state regulations. A company that offers dumpster rental near Atlanta can help you manage your hazardous waste and set up regulated waste disposal services for all of your byproducts. To assist you as you create your waste management plan, here is a closer look at the three categories of hazardous waste generators. Conditional Exempt Small Quantity Generators are typically referred to as CESQGs. In order to fall into the CESQG category, a person or business must create no more than 100 kilograms of hazardous waste each month. 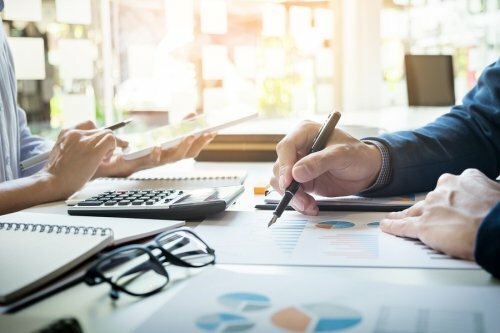 If you or your business has recently been classified as a CESQG, you will need to make sure that you keep track of all of your daily waste products. It is also necessary to send your hazardous waste to a facility or waste management station that specializes in processing hazardous goods. Small Quantity Generators create more than 100 kilograms of hazardous waste each month, but their hazardous waste totals must not reach more than 1,000 kilograms in a month’s time. For the first 180 days of their operations, Small Quantity Generators are allowed to operate without receiving federal hazardous waste permits. Each Small Quantity Generator must process their waste in an approved container or tank, and there also needs to be an emergency response coordinator on site to deal with unexpected leaks or spills. 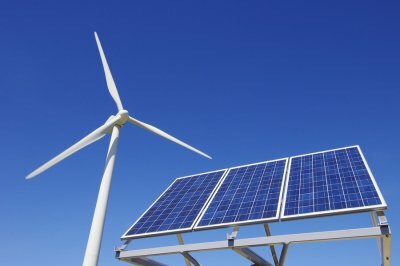 Large Quantity Generators are typically major industrial facilities that create upwards of 1,000 kilograms or more of hazardous waste every month. Each Large Quantity Generator must have its own, on-site containers or approved waste disposal bins. According to EPA regulations, Large Quantity Generators must also meet all standards that are set out in the hazardous waste manifest. A Large Quantity Generator must also provide written reports to the EPA twice during each calendar year. 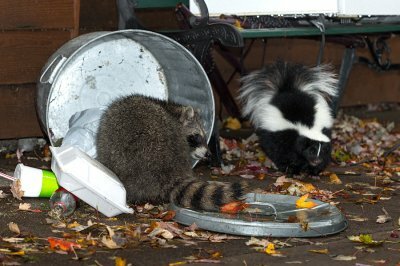 When you toss your garbage in the nearest dumpster, you may not give a second thought as to where it heads after it has been collected by a trash pickup service. 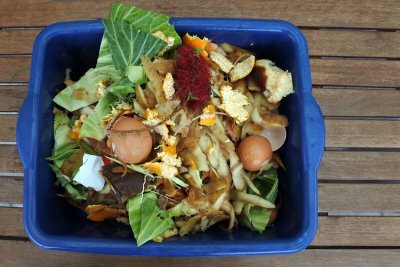 In fact, there are several different kinds of landfills that serve various waste management functions. After you set up dumpster rental near Atlanta, you may want to ask your waste management professionals about the different types of landfills that are used to process your waste. 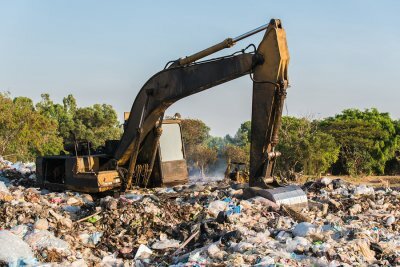 To help you understand common waste management practices, here is an overview of three of the most common types of landfills. Household trash and rubbish is typically sent to a Municipal Solid Waste Landfill, or MSWL. MSWLs are located across the United States, and each city, town, or county typically has its own landfill site. These landfills must be located at a safe distance away from neighborhoods and commercial districts, and they must also be equipped with liners and leech collection systems that prevent the surrounding groundwater from becoming contaminated. An industrial waste landfill is specifically designated for the disposal of solid industrial waste products. 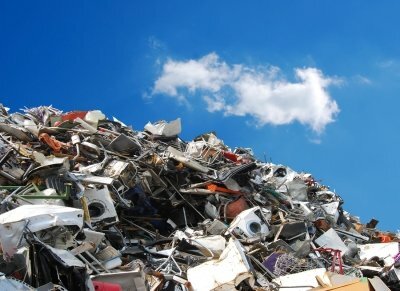 Industrial waste landfills are engineered to safely house a variety of different types of industrial waste products, including plastic, glass, concrete, and construction debris. Along with collecting industrial waste, these landfills also serve as disposal sites for construction debris. It is important to note that hazardous waste products, such as asbestos, cannot be processed at a standard industrial waste landfill facility. A third type of landfill is known as a hazardous waste landfill. Since these landfills are designed to house many different types of hazardous waste, they are subject to strict regulations from the EPA. Every hazardous waste landfill must contain a double liner, runoff control system, and leak detection technology. Hazardous waste landfills are routinely inspected to make sure that they are not leaking harmful materials into the surrounding environment. If your business generates hazardous waste, you will need to make sure that your waste materials are being delivered to one of these landfills.